1. Donna Amburgey (aka Donna Chapel); Occupation, musician / entertainer. (See Website). Lloyd "Don Chapel" Amburgey; s/o Robert Humphrey Amburgey and Gertrude Quillen. Lloyd "Don Chapel" Amburgey m. to Tammy Wynette. (Lloyd divorced her after a 3 year marriage. No children). Songwriter / singer / entertainer, Don Chapel. His songs have been recorded by Tammy Wynette, Conway Twitty, David Houston, Jack Green,Jerry Lee Lewis, Charlie Louvin, Lynn Anderson, George Jones, Melba Montgomery, Webb Pierce, the Osborne Brothers, Ernest Tubb, Johnny Paycheck, Johnny Bush, Ray Price, and many others. Don is the brother of the late Jean Chapel, the "queen of rock-a-billy,. Don's songwriting mentor, and her daughter Lana Chapel, is also a singer - songwriter and musician. Don's other sister, Minnie, recorded and performed with Bill Carlisle, plus the original trio sisters Jean and Martha. Don is the father of country music star Donna Chapel, and brother of Martha Carson, the "first lady of country & gospel music. 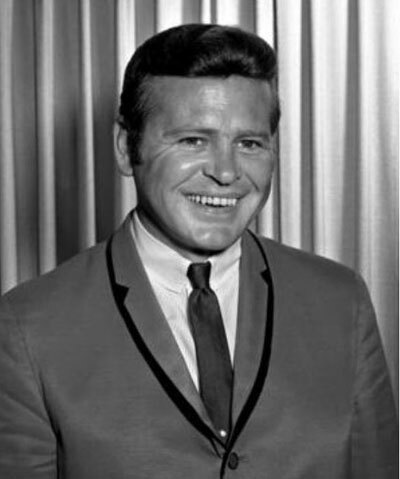 He was the first country musician husband of Tammy Wynette, (giving her that great "show" name), and getting her first recording contract with epic records, and producer Bill Sherrill. Don Lloyd Chapel and daughter Donna Chapel were the other two-thirds of the Tammy Wynette road shows for the first two years and were a vital part of her early success. Don was also her manager both in the studio and on the road, as well as band leader and leading male vocalist on the show. She recorded several of his songs - 'Together We Stand - Divided We Fall", "Joy", "My Heart is Soakin' Wet", "All NIght Long" and others. Don's son, Mike Chapel is also a singer - musician - producer of the Chapel family. 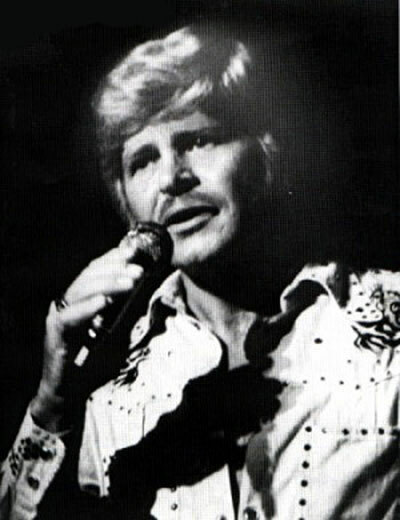 Don performed on the Grand Old Opry, made television appearances in Nashville, across the country, Canada and England. Don is a recording artist on epic records.